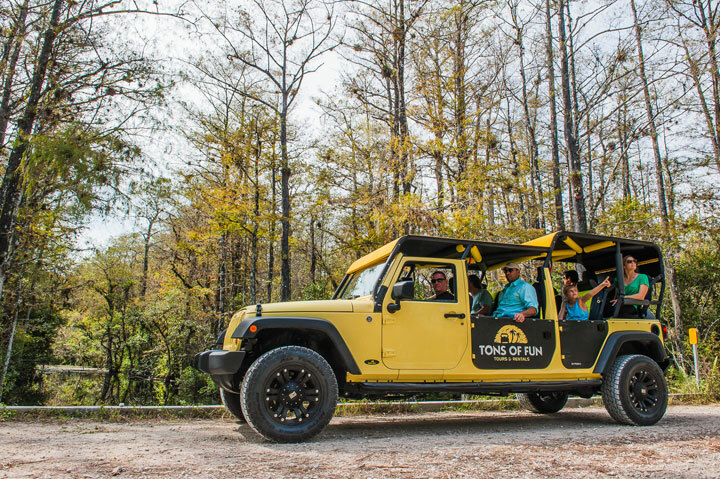 Our tours are in convertible Jeeps, giant Jeeps, or luxury SUVs and we pick you up from your hotel! 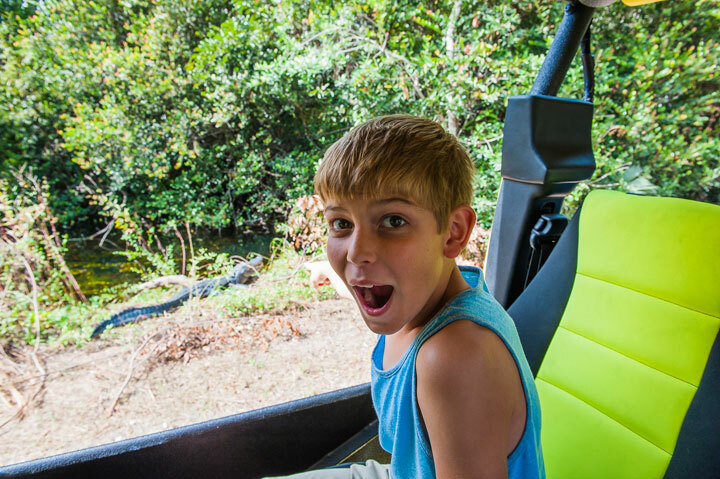 Let us take you on an Everglades Adventure! This tour includes both a Jeep excursion through Big Cypress National Preserve and a private one hour airboat ride. 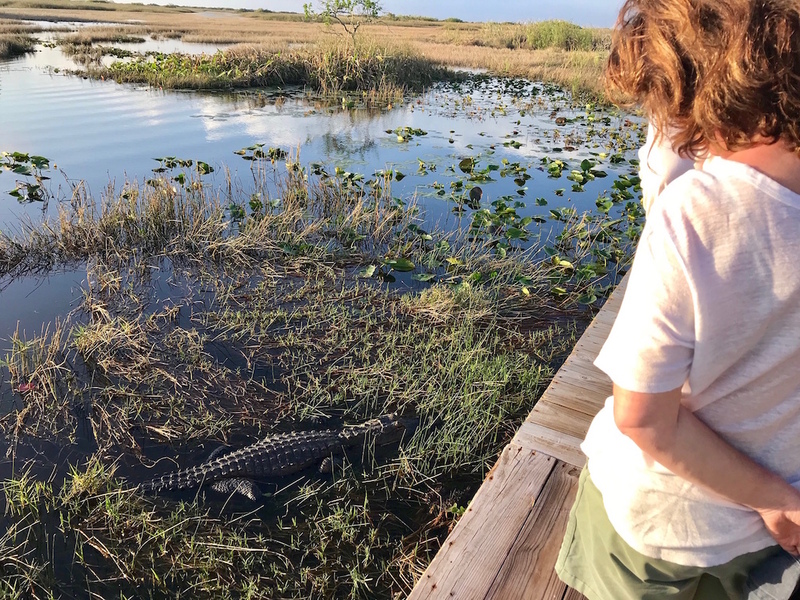 We are the only company that offers a truly comprehensive tour of the Everglades and our guides are incredibly passionate and knowledgeable. 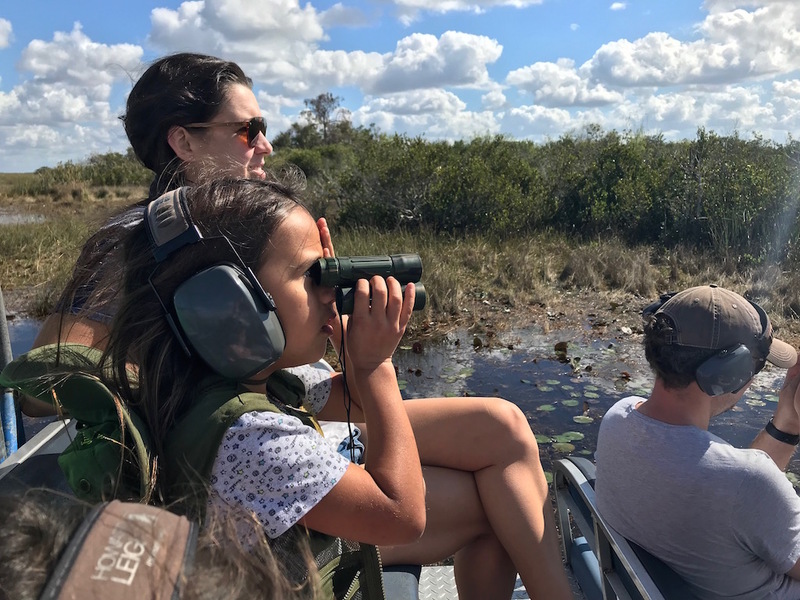 Let us show you the incredible wildlife, vegetation, and unique geology that is only found in the Florida Everglades. This tour is great for all ages! Children above 1 year old are welcome! Child rates available.